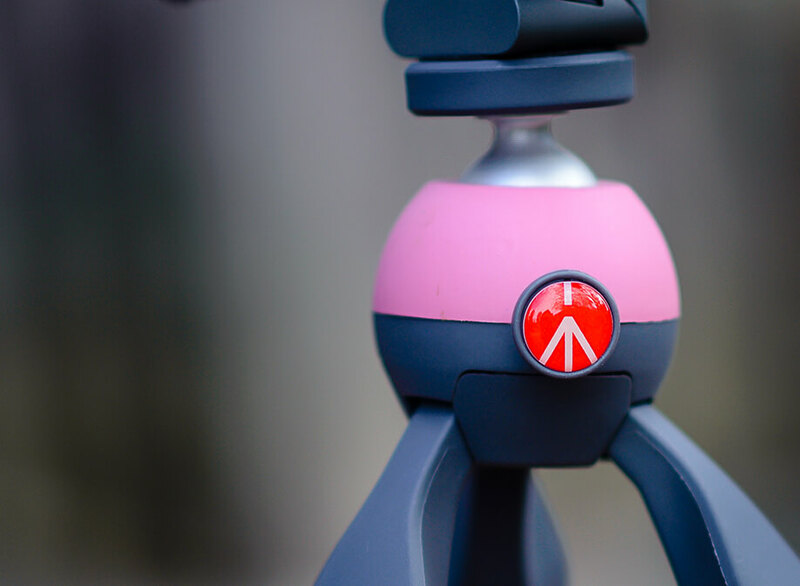 The Pixi Mini Tripod is a tiny tripod that works great even on small surfaces. 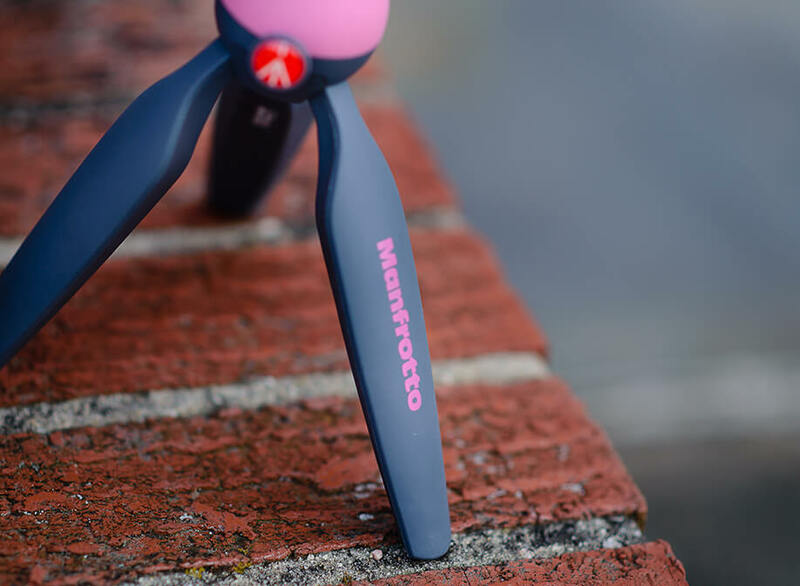 Paired with the TwistGrip, it can easily hold any cell phone to allow you to take photos with your mobile phone in nearly any situation or to take better selfies without relying on a selfie stick. The Pixi is also a great option when you just want to read or play a game on your phone. It will easily fit into small bag and comes in fun colors. If you decide you want to use a bigger camera, the Pixi is also compatible with entry-level DSLRs and point-and-shoot cameras. When you walk around with an amazing camera in your pocket there is no reason not to take it out often. One of the most popular uses for a mobile phone’s camera? Selfies, of course. The Compact Xtreme takes selfies to a new level. It folds down small enough to fit in a bag, yet extends to up to four feet so you can get a good deal of the background – or a large group of your friends – in the photo with you. Its long length also means that you can use it as a monopod to take better selfies when sitting down or when taking photos in low light. Another great use for the Compact Xtreme? Using it as a monopod when taking videos to avoid shake. As a bonus, it can also be used with times you prefer to use a point-and-shoot camera or a GoPro. The TwistGrip can be paired with other mobile phone accessories like the Pixi or Compact Xtreme to make them compatible with any mobile phone. 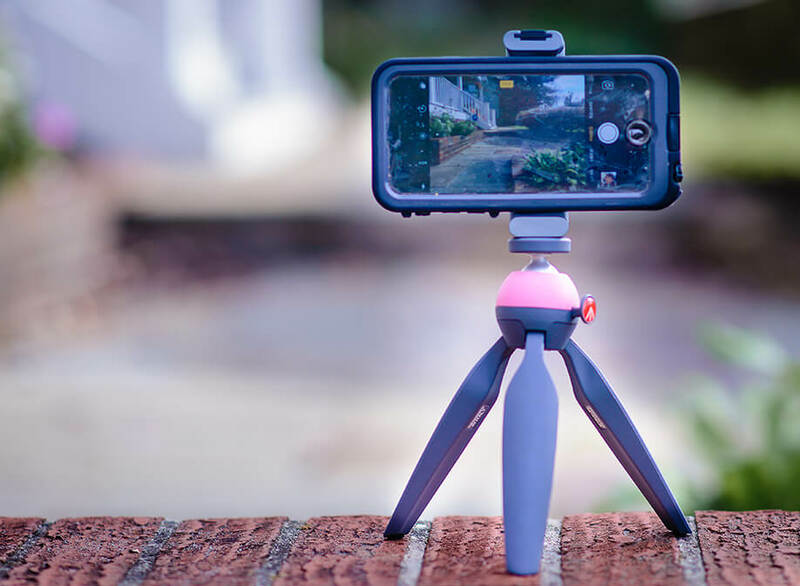 It can also be used on its own if you want to use it as a stand-alone stabilizer for your phone to take better selfies and other types of photos. One of the best features of the TwistGrip is that unlike some other types of mobile phone holders it does require you to remove your mobile phone’s case. Nearly everyone who loves mobile photography wants to learn some tips and tricks for improving their mobile photography. CreativeLive has a great selection of on-demand, affordable classes on mobile and iPhone photography ranging from better storytelling with mobile photography to taking better photos of food to growing an Instagram following. An Awesome Case: The Fre from Lifeproof is a case that does it all for your mobile phone, allowing you to get great photos anywhere. This case not just protects your phone against damage from falls, but is also waterproof so that you can take photos in nearly any situation. Another great feature? The Fre has a back-up battery built in so that you will never miss a shot because of low power. Lens: As great as many mobile phone’s cameras are, they still have their limitations. A set of new lenses to attach to your mobile phone is the perfect way to launch your mobile phone photography to the next level. Try a creative kit like the Lensbaby Deluxe Creative Mobile Lens Kit or an Olloclip lens that will enable you to take wideangle, telephoto, or fisheye photos with your mobile phone. LookieLookie: For any mobile photographer who takes photos of kids, a cute gadget like a LookieLookie that attaches to your phone is a great solution to get your little subject to look at you. A LookieLookie is a cute little creature with its own camera that flashes so you can trick your little one into smiling for photos while you are taking photos.